Hailee Duwa gets on base. Omaha gave Western its first conference loss over the weekend. 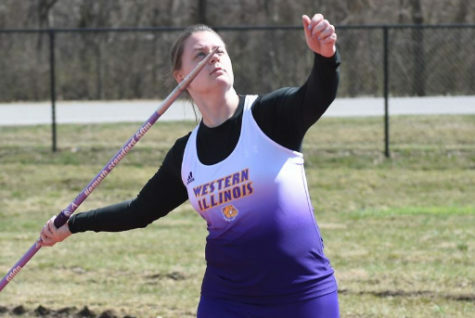 Playing a double header on Saturday and one game on Sunday, Western went into the series the favorite, posting a 15-23 record, but an undefeated 5-0 in conference. 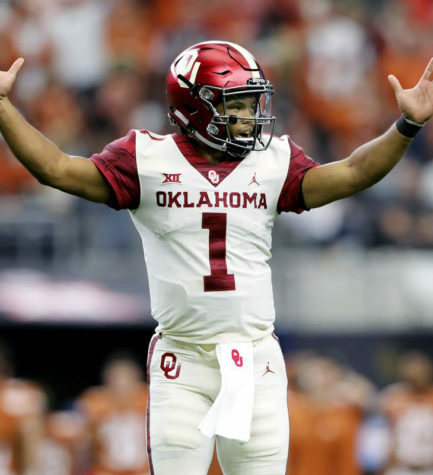 Omaha was the challenger at a 14-26 posting and a 2-6-conference record. The first game started off slow. Without a single hit, and only one woman getting on base Omaha waited until the second inning to get on board. Sophomore third baseman Emma Dargy got her third double on the season and then scored giving the Mavericks a 1-0 lead at the top of the second. 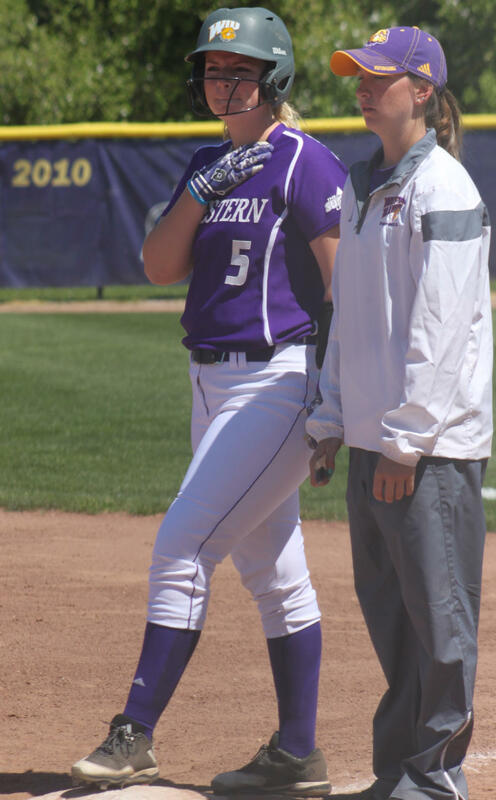 Western Illinois responded back as junior Hailee Duwa homered to left center evening it up. The rest of the action came in the fourth as Western started to pull away. Kelsey Marlow sent Alyssa Ealy home on her double after Ealy singled. Then Duwa get her second RBI on the day after she doubled, which sent Marlow home. After a couple more hits, Duwa made her way around the bases giving Western a three run lead at 4-1. The damage was done, and Omaha could not find a way to get back in the game due to Emily Ira’s strong pitching. She pitched all seven innings and had a strong outing. Allowing only four hits and striking out 10, she earned the win for Western. This ties her with second highest tally in strikeouts for the season the other 10-strikeout performance coming against Western Carolina, where the Leathernecks won 8-0. The leathernecks closed out the game getting one more run ending the first matchup with a score of 5-1. The second game was more challenging for the Leathernecks. Omaha took it to the Leathernecks early on, eager to prove they can compete. Leadoff hitter Natalie Mostek got on base with a single, and then Savannah Fisher singled to center bringing Mostek in to put the first mark on the board. After that the star of the game went to freshman Aubrey Hacke. She pitched with determination and patience that proved too difficult for the Leatherneck bats. Western only got four hits on the game and could not bring in a run. The run in the first inning held strong and Omaha handed Western its first conference loss of the season. Sunday proved that Western would not be held down by just one defeat. The first inning saw no action, but the second inning did. Duwa had a leadoff single, and then topped off by Halle Hollatz fourth home run of the season starting off Western with a two run lead. Ira showed she could bat as well as she pitches, with a double down the line scoring one more. The third continued to show Omaha unable to get a bat on the ball, and even in the fourth they had not gotten a hit. It was a different story in the other dugout as Western had much to celebrate. Sophomore Sydney Hollings sent one deep to left field. The solo shot is her third of the season. Western ended the fourth up five. A different story started to develop in the fifth. Ira had a no hitter going. 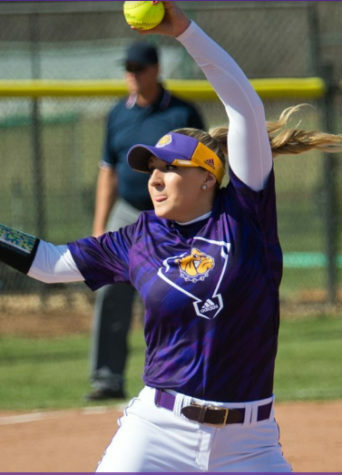 She entered the sixth inning with six strikeouts and only two women had gotten on base. The sixth was three up and three down continuing the excitement for Ira. The sixth showed more offense from Western as efforts from Sam Ralphs, Ira, Beatty and Marlow scored two more. Seven to zero Ira entered the seventh eager to complete the no hitter, but Omaha had other plans. With one out and one on, Faith Romero had a pinch-hit and put one down the line for a single ruining Ira’s no hitter. She still ended up with the win and had an impressive day. The three-game series may have gave Western its first conference loss, but showed how dominate they can be. Next up to face the Leathernecks is Missouri in a two game series here in Macomb on April 25.